Mark has over 20 years of financial experience with 7 years being at strategic board level and 8 years of Company Secretarial experience. He has been working within the international development sector for the last 12 years in both the private sector and not for profit, and brings with him a wealth of experience in managing and administering complex project funding mechanisms for major donors including DFID, the EU, DANIDA KfW – German Development Bank and AfDB. Mark has been instrumental in developing the financial management systems put in place on a number of very large multi-year projects. He has experience of working in finance teams within the UK at head office and liaising with finance teams overseas. 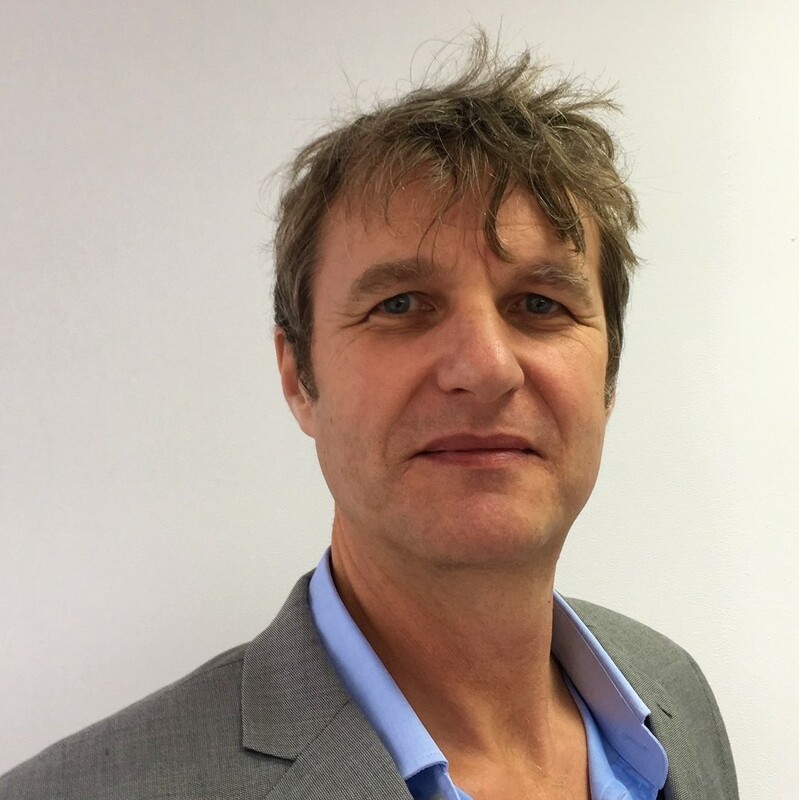 Mark has practical experience of working in Bangladesh, Lesotho, Zambia, Papua New Guinea and Swaziland within a mixture of overseas offices and on a consultancy basis on various international development aid projects. 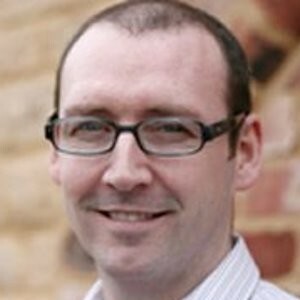 Ian boasts an extensive and impressive list of organisations that he has worked with including Fujitsu, Detica and Opsera. His project work has been for clients such as Nationwide Building Society, Waitrose, Virgin and the London Business School. Ian led a team of nine software architects, engineers and testers in developing and enhancing our surveybe software. We follow an agile software development method, allowing us the flexibility to create new functionality with ease and in-line with clients’ wishes. Ian is a certified Scrum Master and Software Architect as well as being a vastly experienced project leader and consultant. His role at surveybe is to ensure that the software is constructed to exacting standards. Ian excels at delivering some of the most innovative, robust and client/researcher-centric solutions within the CAPI world. It is Ian’s diligence and perfectionism that permits us to have complete confidence in our product. Johanna is a highly experienced researcher in Economics. 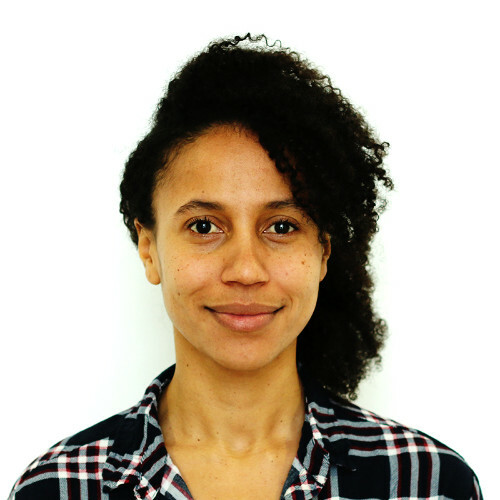 Being of African heritage (Cameroon and Mozambique) and having broad fieldwork experience, she is dedicated to providing evidence-based research on development issues. For the past 10 years, she has specialized in environment and natural resources management in developing and emerging countries. Johanna has extensive experience in conducting academic and policy-oriented research with publications in top peer-reviewed economic journals. Prior to joining EDI, she was Associate Professor of Economics at CERDI-University of Auvergne. She holds a PhD in Economics from the University of Angers, a post graduate Diploma (DEA) in Environmental Economics from the Paris I Pantheon-Sorbonne University and a master’s degree Diploma in International Economics from Paris Dauphine University. 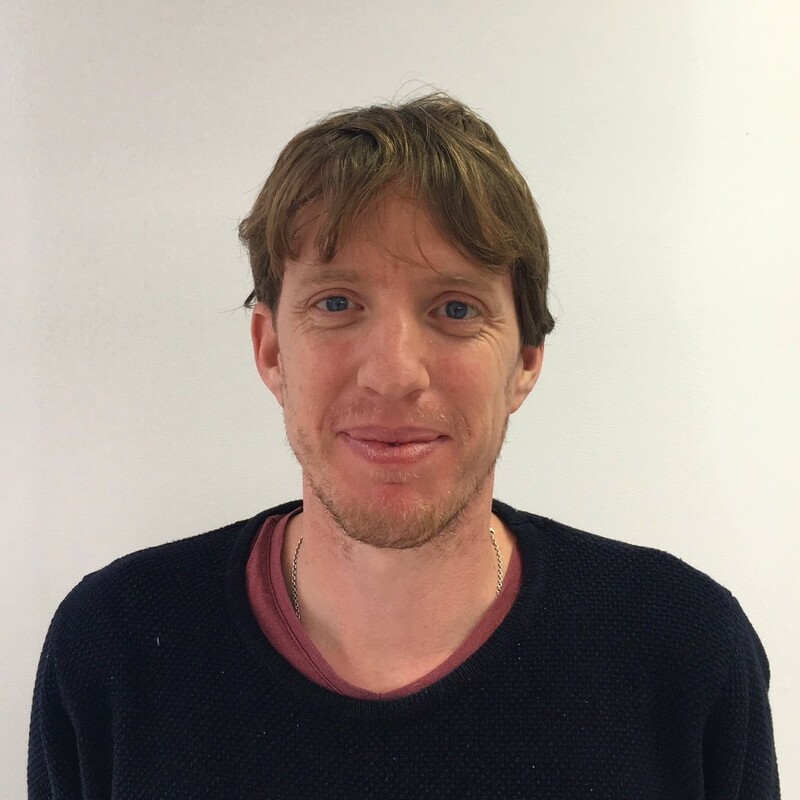 Callum holds a Bachelor’s degree in Economics and Development Studies, and a Master’s degree in Development Economics, both from the University of Sussex. These degrees focused on the use of economic and quantitative analysis to inform development policy and decision-making whilst affording him the opportunity to train in using Stata, and develop excellent research skills. His keen interest in trade and migration led to him working extensively on these topics and writing two dissertations on the subject of remittances and economic development. During his Bachelor’s, Callum spent a year on student exchange at the National University of Singapore, and his Master’s was supported by a scholarship from the Ryoichi Sasakawa Young Leaders Fellowship Fund. 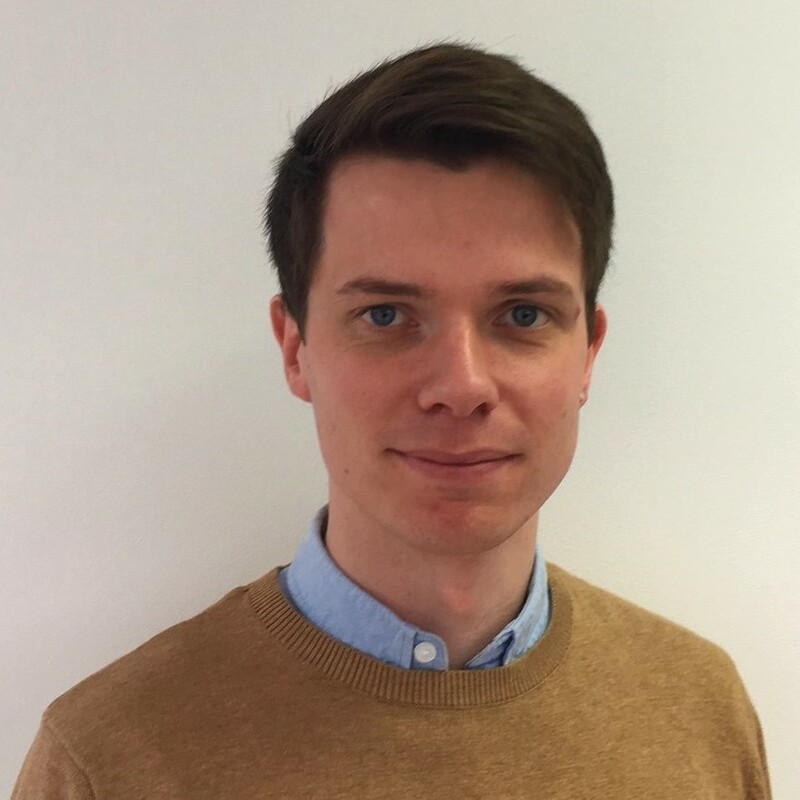 Callum previously worked as a Business Development Analyst at Ingeus, a leading provider of services aimed at helping disadvantaged people to reach their full potential. In between his degrees he spent two years working as an English teacher at an elementary school in Seoul, S. Korea. Koen Leuveld is a development economist with a passion for using CAPI technology to provide high-quality data, both for academic and policy oriented research. Koen has years of experience in organizing surveys, in various countries in Africa. Koen’s research focuses on the interplay between institutions and behaviour in fragile contexts. For this Koen has organized behavioural experiments in various African countries. Topics researched include the effect of conflict on competitive behaviour in Sierra Leone and the effect of market access on trust in Cameroon. Furthermore, Koen has extensive experience in managing large scale impact evaluations. He worked on the MFS II evaluations in the Democratic Republic of Congo, part of the largest-ever impact evaluation of Dutch development aid. For his PhD dissertation, Koen evaluated six development projects in the Democratic Republic of the Congo. For this, Koen organized five rounds of data collection. A fundamental part of this process was working together with local partners to build capacity in the use of cutting-edge evaluation methodology and state-of-the-art CAPI technology. Marie holds a Bachelor degree in Economics and a Research Master degree in Development Economics from the Centre for Studies and Research on International Development (CERDI -University of Auvergne) in France. She also spent one semester at the Drake University with a focus on Political Science and International Economics. Passionate about microeconomic development issues, her expertise covers a broad range of topics and tools such as survey design and impact evaluation methods.At CERDI, she has developed excellent quantitative skills especially in econometrics, data analysis and statistics. She wrote her master’s thesis on spatial spill overs from fiscal policies in Central and Eastern European Countries using spatial panel econometric models with STATA software. Previously, Marie has worked as a project officer at the CEEA, a state agency promoting local development and business support in Auvergne. She conducted a survey of companies to analyse and investigate networks within the local industrial sector. On top of her research profile, she has also acquired management skills by handling the organization of a Business Convention for the car industry. Luca’s academic background is in economics, earning his Bachelors degree in Economics and Social Sciences at Università Bocconi in Milano, Italy. He then decided to continue his education with an MSc in the same field, focusing his studies mainly in quantitative economics and impact evaluation. During his studies, he developed a strong passion for impact evaluation techniques applied to development topics, especially in the field of Regional, Urban and Environmental Economics. Consequently, Luca spent one semester at the Universidad Carlos III de Madrid, Spain, with a focus in applied Econometrics and Political Science. 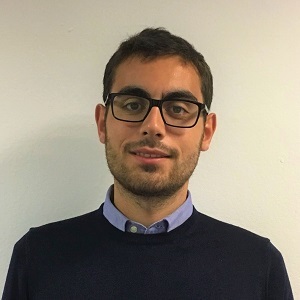 Luca’s previous work experience has been in the public sector, working for the Municipality of Milan in the Work and Economic Development Department. Further afield Luca’s professional experience includes a 4 month period of time with BRAC as a Research Assistant in Uganda. Whilst there he worked mainly on projects related to micro-credit issues; studying the effect of flexibility in financial contracts for small businesses in poor and disadvantaged areas. Luca made the most of the opportunity to train in using Stata as well as to work extensively in the field; travelling and dealing independently with local researchers and managers of BRAC branches. Sophie is a Health Economist with a background in research. She holds a Bachelor’s degree in Economics from the University of Cape Town, South Africa, a Master’s degree in Health Economics from City, University of London as well as a post-graduate diploma in Public Health from the London School of Hygiene and Tropical Medicine. 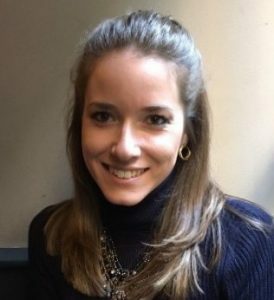 Sophie is finalising her PhD at the University of Oxford, her research focuses on the determinants of child health and the role of income. From her studies, Sophie has gained excellent research skills in the fields of economics, global health systems, and statistics. She also has experience working in client-facing roles and with multiple stakeholders. She has worked with large and complex data sets including randomized clinical trials and survey data for example the UK based Millennium Cohort Study. 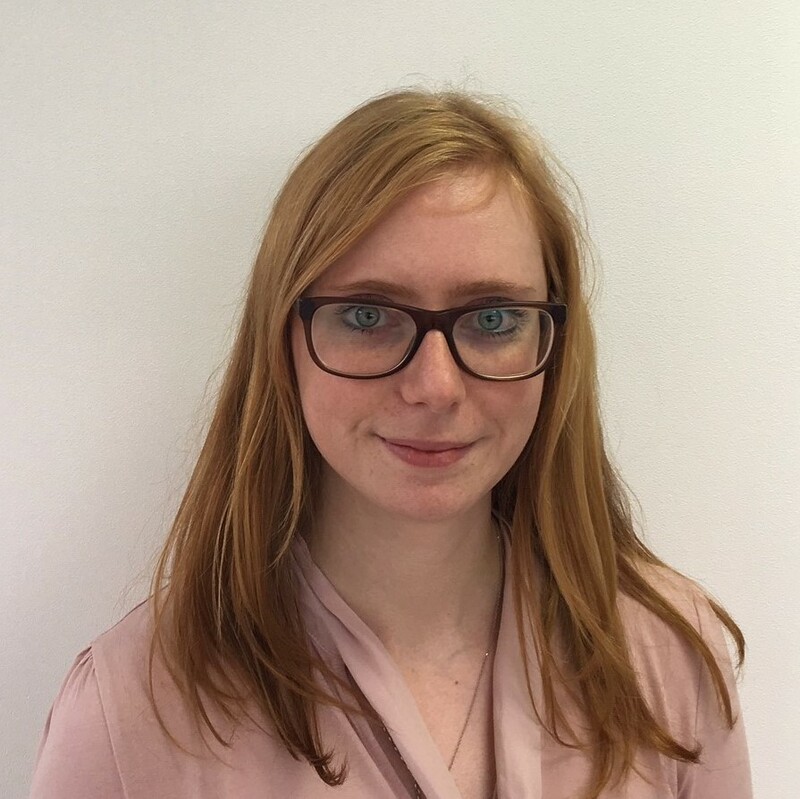 Having lived, studied and worked in Zimbabwe and South Africa for most of her life, Sophie understands the complexities of development issues and places a lot of value and dedication to research in development economics. Samantha holds a Bachelor’s degree in Geography and a Master’s degree in Disaster Management for Environmental Hazards both from the University of Glamorgan. Her Master’s thesis focused on community perceptions of landslide occurrence in the Bududa District of Uganda. Samantha has been working in the international development sector since graduating in 2012. 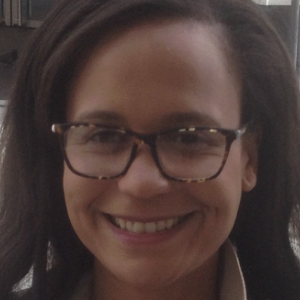 Before joining EDI, she worked as a project coordinator on education, community legal services and social protection projects with donors including, DFID, AfDB, CDB and EBRD. As Business Development Officer, Samantha works closely with, and supports, the Operations Director to coordinate business generation activities, monitors market trends and business opportunities. She also works closely with the Commercial Director to engage with the client and user communities through project insights and the use of engaging content to ultimately maintain a range of external partnerships. Artee holds a Bachelor’s degree in Business Information Technology and an MBA with Distinction, both from Buckinghamshire New University. 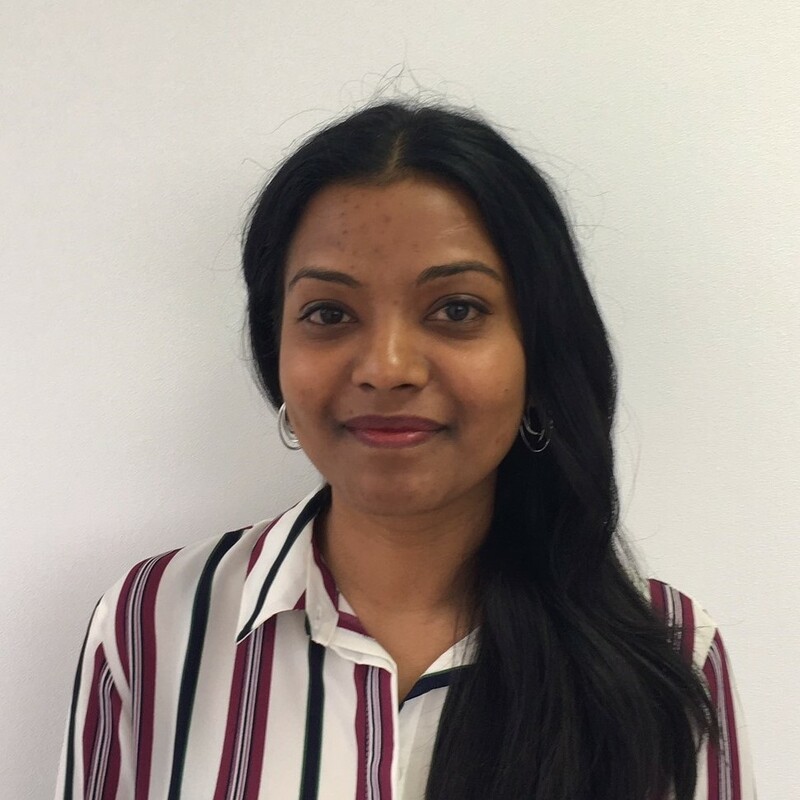 She joined EDI originally through an internship program in 2010 and soon became a highly-valued member of our team as she joined permanently following the cessation of her internship. Over the years, Artee has gathered extensive experience in the testing of our software to ensure a high quality product is released after every stage of the surveybe development. She also works closely with the EDI Research Team and has become an expert in questionnaire building with surveybe. Moreover, she is involved in documenting surveybe materials such as user manuals and provides technical support to surveybe users. Hailing from Mauritius, Artee is fluent in English, French, Hindi and Creole. Her attributes are reflected in her position within the commercial environment as her previous experience in handling client requirements means that she delivers consistently high levels of service to our clients. Mark is a vastly experienced IT professional. Having worked for major organisations such as the BBC, Camelot and, at the start of his career, the Ministry of Defence there is little that he hasn’t encountered before. Consequently Mark is an ideal person to provide technical assistance to surveybe users! Mark plays a vital role in providing dedicated support via email or phone. 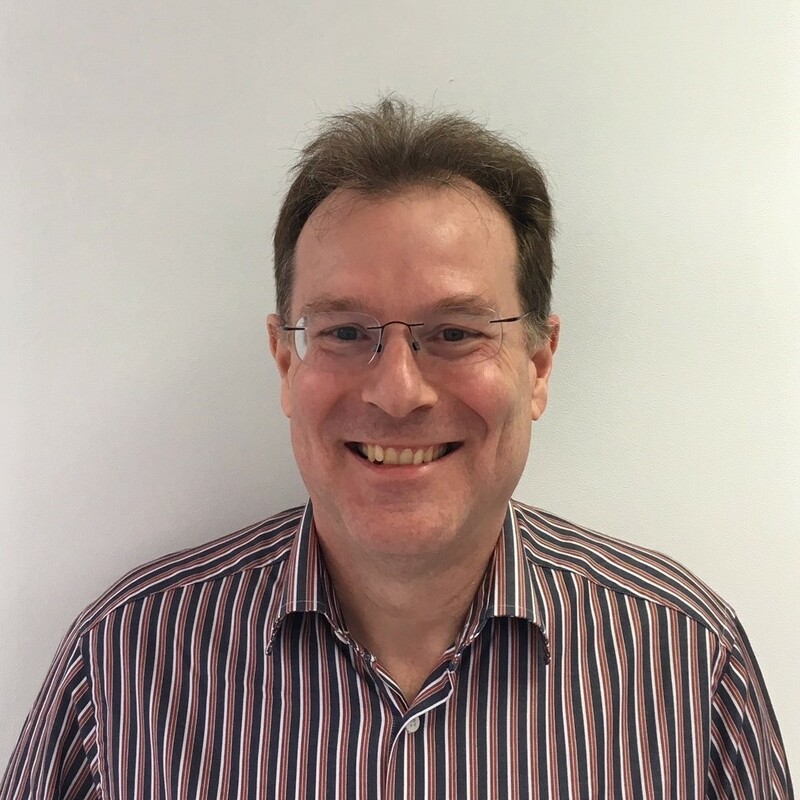 Having worked across a range of disciplines including development, systems and business analysis and application support Mark has experience of dealing with clients and working with them to resolve issues in a calm, measured, methodical and professional manner.